Testing is a critical aspect when building an app because it allows you to see how users interact with your app. Android developers need to be especially careful with fragmentation concerns due to multiple OS variations. 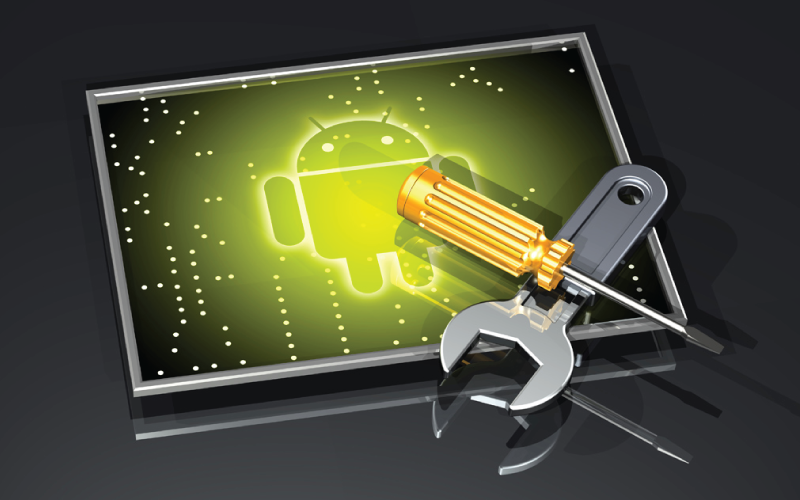 The Android Emulator is a great tool to test Android applications in a development environment. While using Android virtual emulator for testing, Android developers can configure the emulator to virtually every possible device type available on the market. Developers should focus on testing some of the more popular devices to ensure the app matches to each device’s screen resolution. Despite the fact that Android emulator provides tremendous options for developers to make adjustments to configuring, many developers avoid testing Android applications on emulator because of its slow loading and response time. All too often, the emulator won’t load at all to run an app. If a developer is building an application on a low configuration machine (4 GB RAM or lower and Intel i3 or lower), then development and testing may become dreadful. Developers may witness no sign of the emulator loading and even if it gets loaded, it seemingly takes forever to launch and load the app. So what’s a developer to do? Our Android App Experts have resisted using emulator in the past, but they’ve found an option to maximize the response time of Android virtual emulator. Here are the steps to increase the RAM size of emulator beyond the configuration limit of virtual emulator. Have you seen an improvement in Android emulator launch time and app response time while testing app on emulator? Tell us your experiences in Android app testing in the comment section below.